To update our customers on the latest key trends and to train your teams. 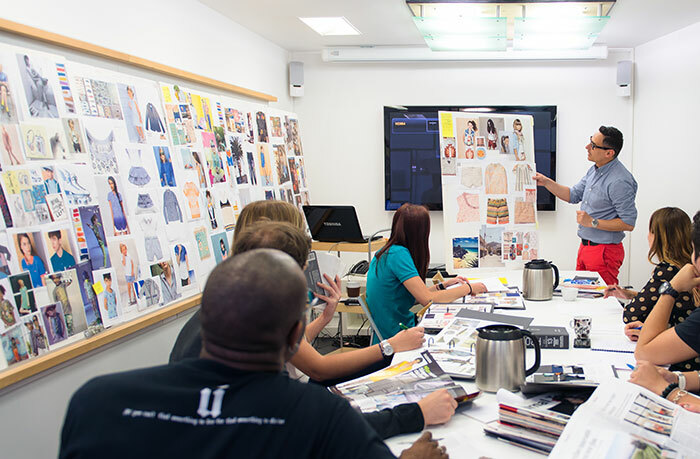 This service focuses on tailored workshops that PROMOSTYL creates for your specific needs. 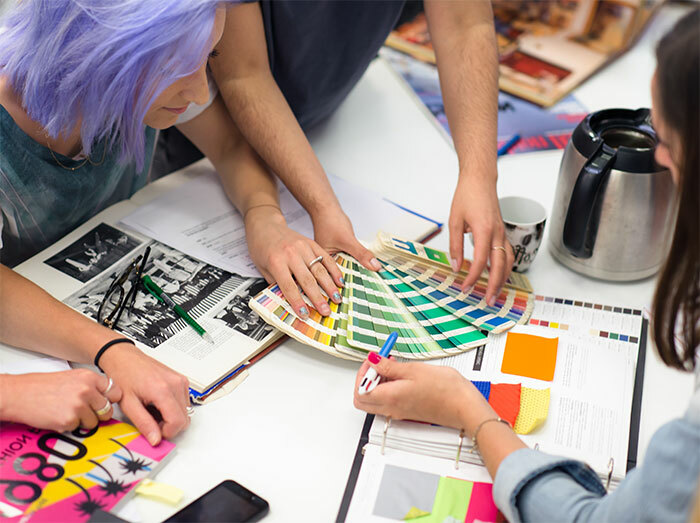 From topics including color, key influences, latest fabrics to merchandising optimization. We provide seasonal information on global trends as well as targeted subjects to enhance your teams’ knowledge and creative expertise.